Modern technologies have turned a lot of things into reality, which seemed impossible until recently. But scientists still haven’t solved the problem as old as humanity itself – mortality. Even though there is technically no way to stop aging altogether, medicine has come up with a lot of techniques to slow it down. One of such methods is human growth hormone injections. HGH is a hormone naturally produced by the pituitary gland. It is responsible for building, repairing, and maintaining various tissues and organs. Peak levels of HGH fall on our childhood years. That is when our bodies need it to grow and develop properly. When the period of active growth is over, the level of HGH starts to gradually lower, leaving us more prone to breaking bones and less prone to building more muscle and burn fat. But there is a simple solution to this problem! 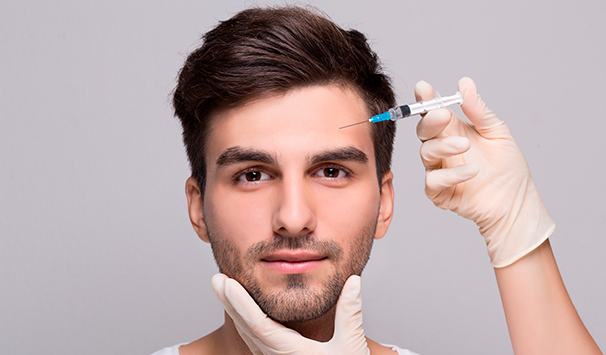 Iuventus medical center offers Omnitrope injections that can help you get into shape quickly, lose weight, and even get rid of the wrinkles that give out your age. Make an appointment right now and turn back the hands of time! The best Omnitrope injection site is located on the abdomen – an inch away from the belly button. 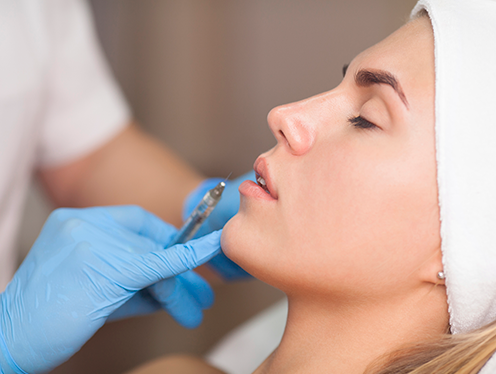 But don’t worry, thanks to tiny needles, the procedure is practically painless. The Omnitrope injection dosage depends on the current level of the hormone in your body. For this reason, it is always better to leave the prescription to professionals instead of buying HGH online and administrating injections yourself at home. Remember that the wrong dosage of Omnitrope injection can be very harmful! Protect your health by turning for help to qualified specialists! How to get Omnitrope HGH injections in Las Vegas? Iuventus medical center offers a wide spectrum of treatments and services aimed at improving your general health and quality of life. 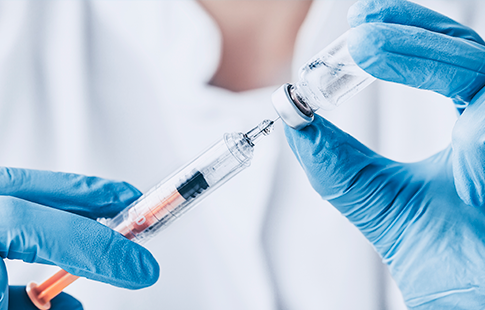 If you feel like you need human growth hormone injections, feel free to contact us at any time to find out more about the cost of Omnitrope injections and about the procedure itself.